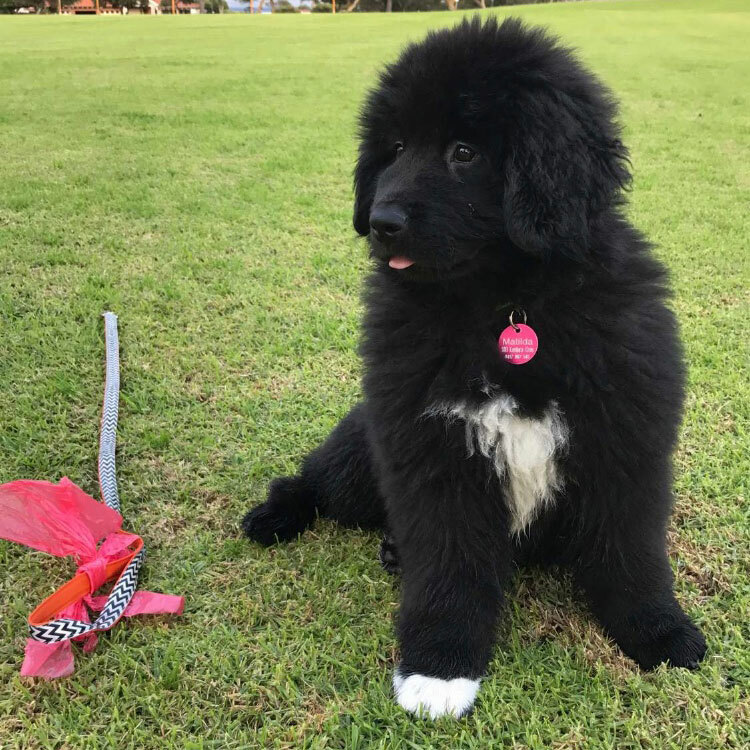 Perth-born butterfly hope Brianna Throssell, one of four UWA-linked swimmers going for gold at the Commonwealth Games in April, says there’s one piece of luggage she’d love to take to the Gold Coast, new puppy Matilda. Brianna finished strongly in her favoured events at the Australian Swimming Trials in Queensland last week, taking silver and bronze respectively in the 100m and 200m butterfly and narrowly missing a podium place in the 100m freestyle. In announcing the 70-strong swimming team, National head coach Jacco Verhaeren said he was pleased with the people who qualified. I think we’ve got, almost without exception I’d say, the best people in their best events. I think that’s important because if you want to defend titles and make the most out of medal prospects… you need your best people out there. 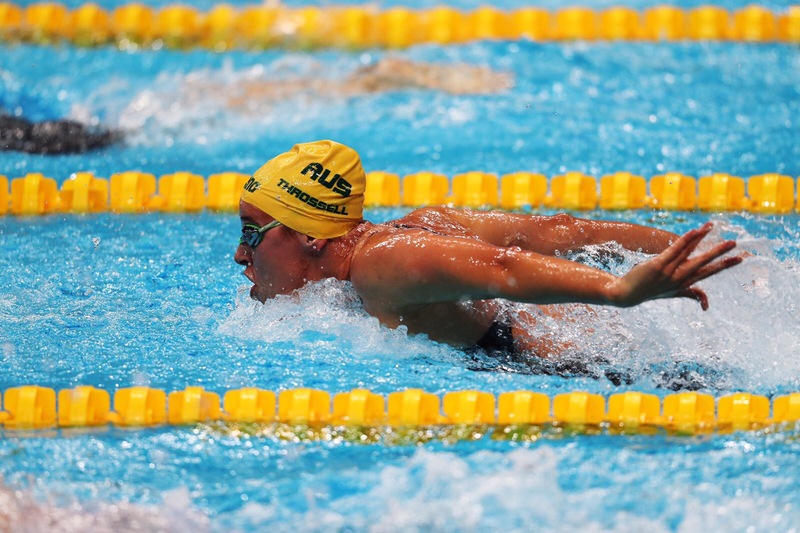 The 22-year-old West Australian first swam into the spotlight at the 2014 Nanjing Youth Olympic Games when she came home with seven medals and made her Olympic debut in Rio in 2016 where she reached the 200m butterfly finals. Brianna Throssell cuts a swathe through the pool. Uniview caught up with City Beach local Brianna after the Trials and put to her four quick questions. Uniview: What events will you be competing in at the Commonwealth Games? Brianna: The 100 and 200m butterfly and the 4x100m freestyle and medley relays. Uniview: What about the Games are you most looking forward to? Brianna: Receiving the uniform! We were able to try on a few garments at our orientation camp and it was super exciting. I can’t wait to receive the entire uniform. Uniview: What is your secret training tip? Brianna: My secret training tip is to believe in myself. Uniview: What’s the one unexpected thing you will be packing in your suitcase? Brianna: Well I would absolutely love to pack my puppy called Matilda, but she definitely won’t fit, so I think I will have to say peanut butter as the answer to that question.